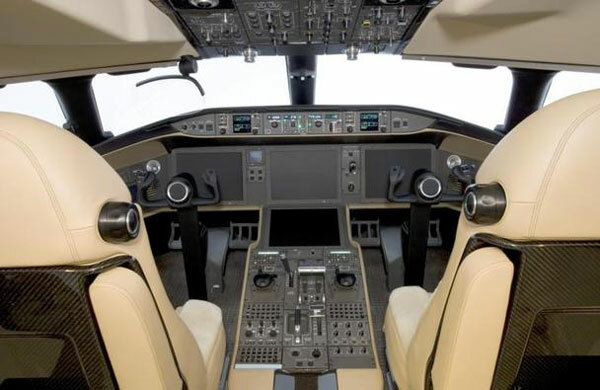 The Bombardier Global Express XRS Corporate Jet is the most luxurious, most accomplished business aircraft ever built, accommodating the desires of the most sophisticated and demanding traveler with no compromises. Building on its Global Express heritage and raising the bar yet again, this extraordinary aircraft offers even greater cabin comfort, enhanced performance and further advanced technology for increased productivity and peace of mind. Entering Service in late 2005, the Global Express XRS is the flagship of the Bombardier fleet with ultra long range capabilities and high performance. 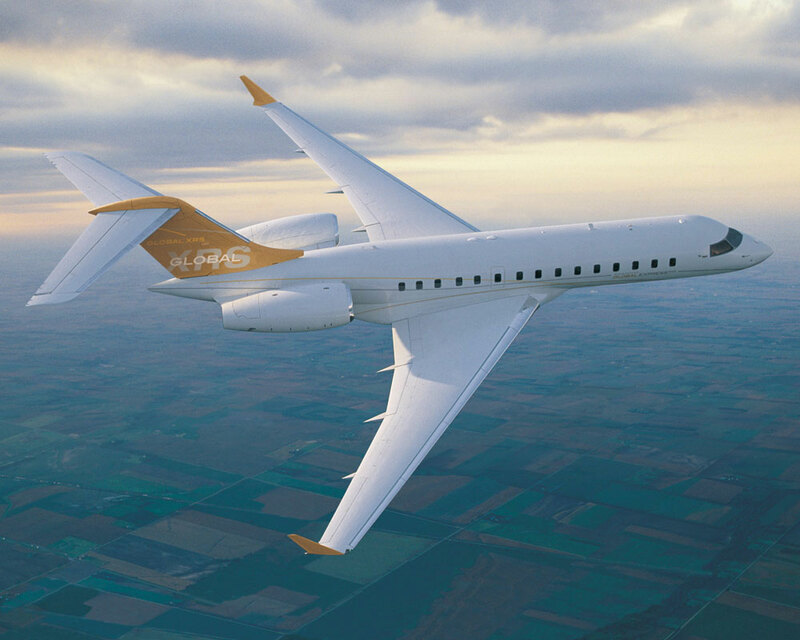 The XRS shows significant improvements over its predecessor, the Global Express, with an increased range of 6,150nm and a cruising speed of 0.85 mach. Designed to carry between 8-19 passengers and a crew between 2 to 4 members, based on the interiors you pick, the Global Express XRS is powered with two Rolls Royce BR710A2-20 Turbofans engine. XRS consists of an entry area, a forward cabin, a mid cabin, an aft cabin, an aft lavatory zone and baggage compartment and cabin support systems. The jet is well equipped with Rockwell Collins VHF-4000 COMM radios to establish communication links with 8.33 KHz spacing, Future Air Navigation System (FANS) and pilot-to-pilot communications among other devices. The entertainment systems include three multi-region CD/DVD players, with a high quality sound arrangement and two bulkhead-mounted 21.3 inch LCD video monitors for the passenger cabins. 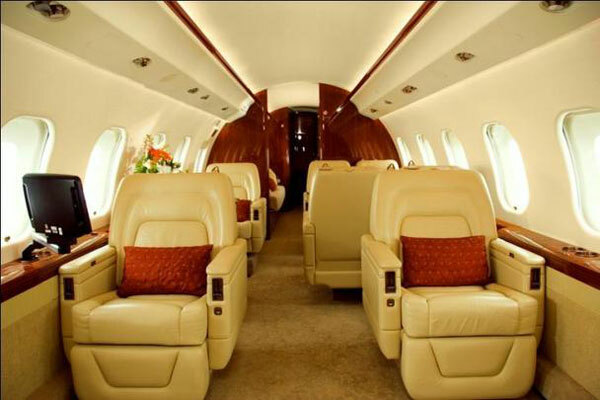 More than 80 Bombardier Global Express XRS business jets are currently in use, and one of them is listed for sale on JamesList.